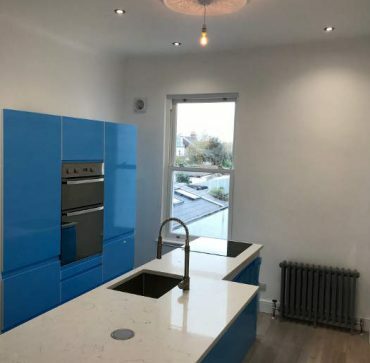 Leigh Electrical have been performing Domestic Kitchen Electrical Installations and repairs for over 50 Years in and around Southend, Essex. We cover all aspects of Domestic Kitchen Electrical work. 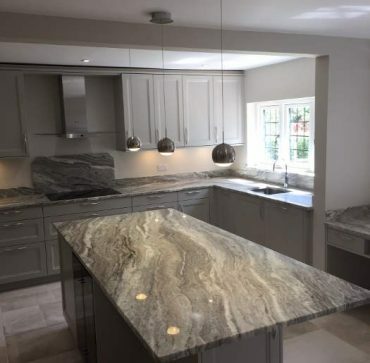 To arrange a no obligation, completely free estimate for your project just give us a call on 01702 873350 and we gladly visit at a time that suits you. Our experienced and courteous Electricians have garnered hundreds of 5 Star reviews for they’re professionalism, workmanship and time keeping. We appreciate the need for an exquisite finish on all Kitchen works and as can be seen by our portfolio of work, always achieve it. We operate 7 days a week, making it as convenient as possible for our customers to arrange quotes and have works carried out. Simply call us on 01702 873350 or submit a contact form below. We are NICEIC Registered, which allows our customers complete peace of mind as all NICEIC Registered Electricians work, comes with a full 5 Year Guarantee. Leigh Electrical will gladly assist with the installation of any electrical appliances in your kitchen. We have installed hundreds of Kitchen appliances in Southend and across Essex for our customers over the past 50 years. Call us on 01702 873350 to obtain a quote for your electrical appliance installation. 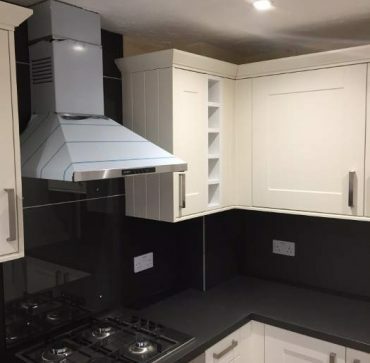 Whether it is old sockets that need moving to a more convenient location or the installation of completely new sockets in your kitchen space, Leigh Electrical have the expertise to assist in a cost effective manner. 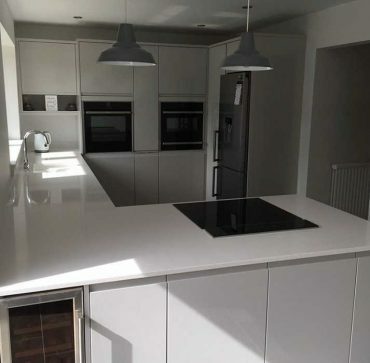 All of our work is completed to the highest finish possible, as stated in our numerous glowing reviews on many of the Tradesman Comparison Sites. Our reputation precedes us in the Southend area and beyond for high quality Electrician work at an affordable price. Call us today on 01702 873350 to arrange a site survey. 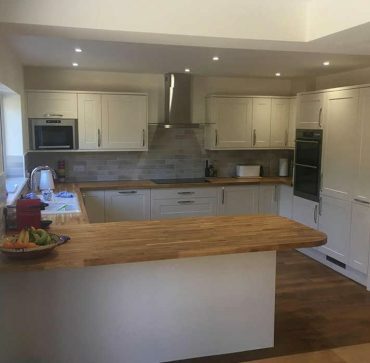 Leigh Electrical have considerable experience in all forms of Kitchen Lighting Installations, upgrades and repairs. Please view our portfolio of work to see the selection of lighting which we have installed. Whatever your requirements, we are absolutely certain we will be able to assist. 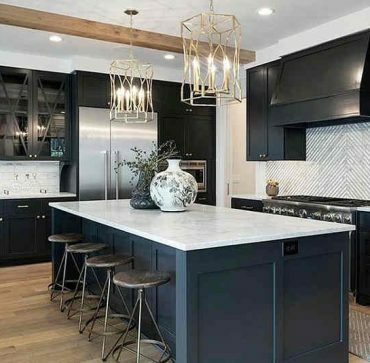 We operate 7 days a week, which many of our customers find convenient for their Kitchen lighting works. Simply call us today on 01702 873350 and we will gladly come and supply you with a quote and time scale at a time that suits you.